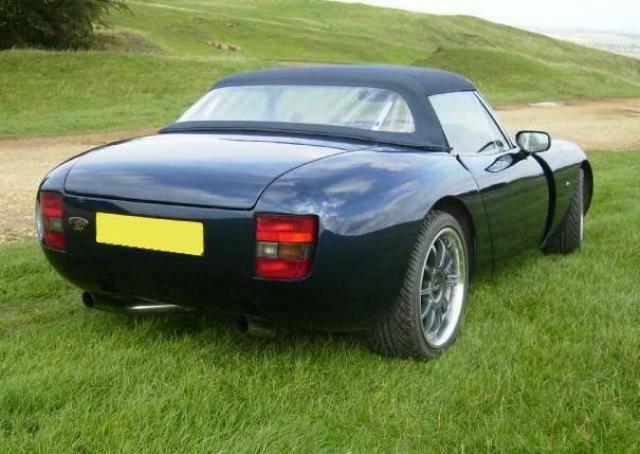 Additional Info: A 4.0 HC is available with 275bhp and 305lbft, near identical performance however. 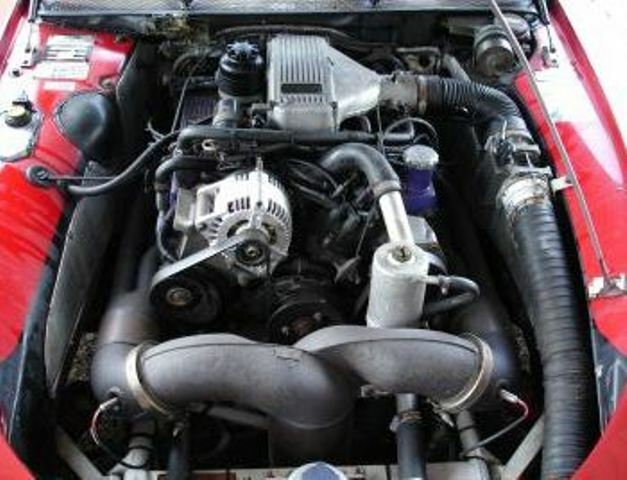 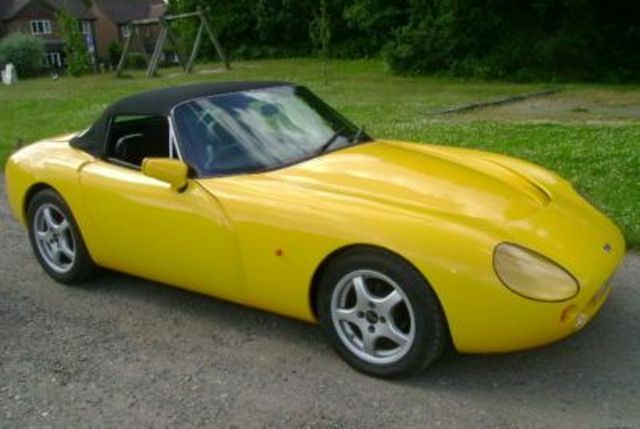 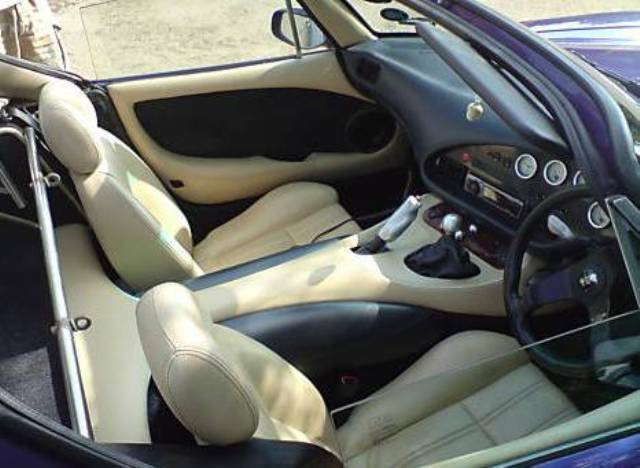 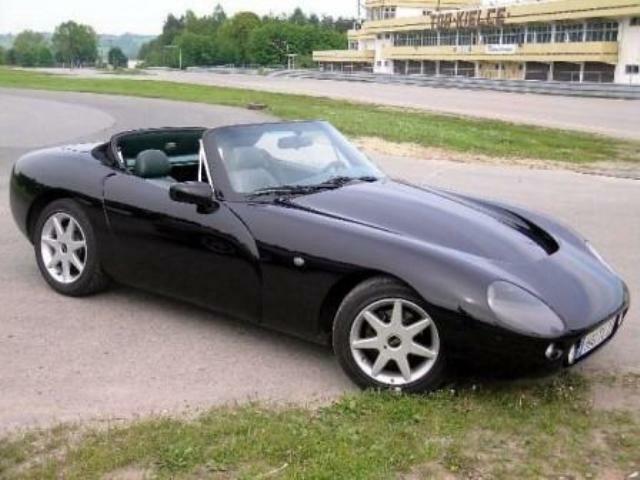 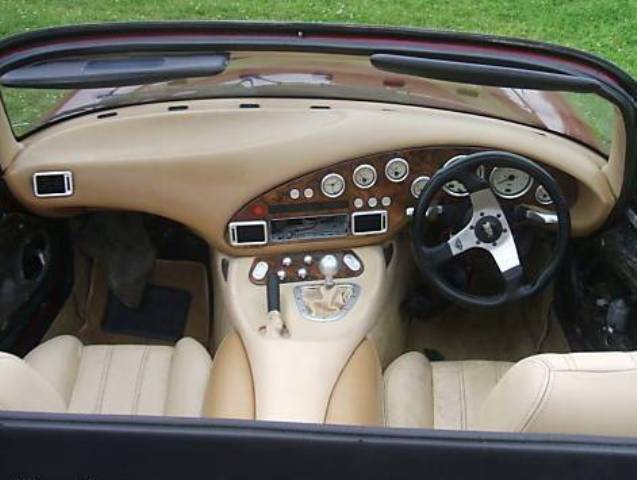 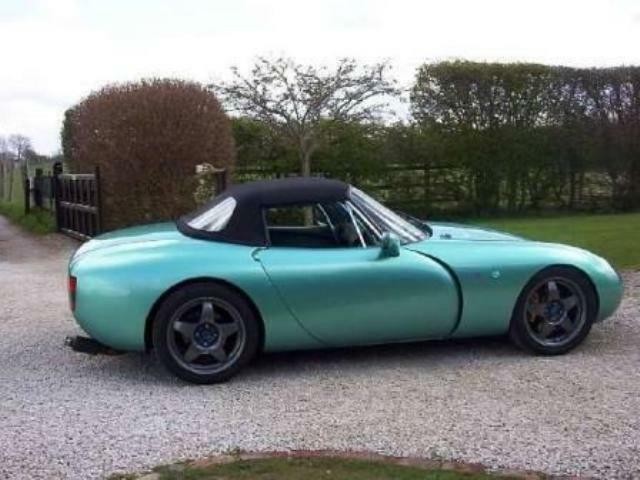 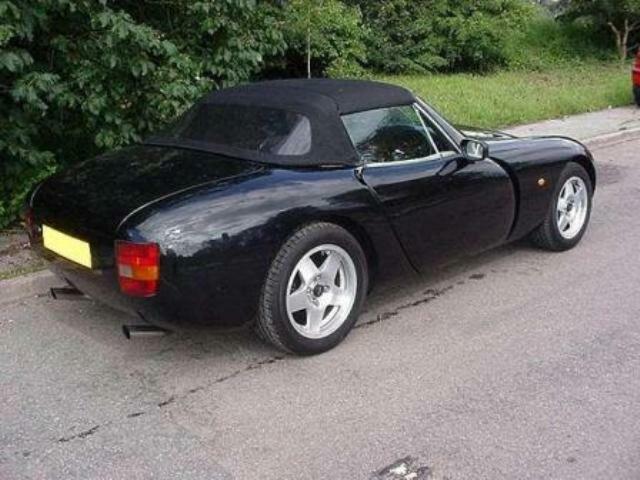 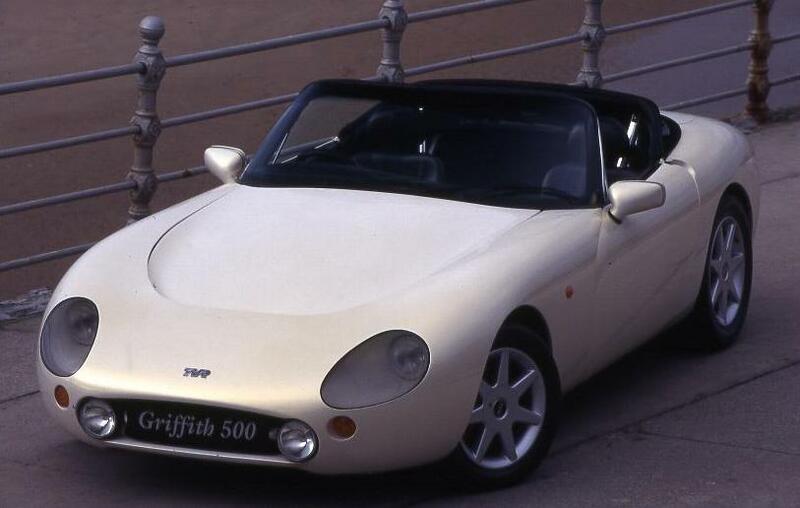 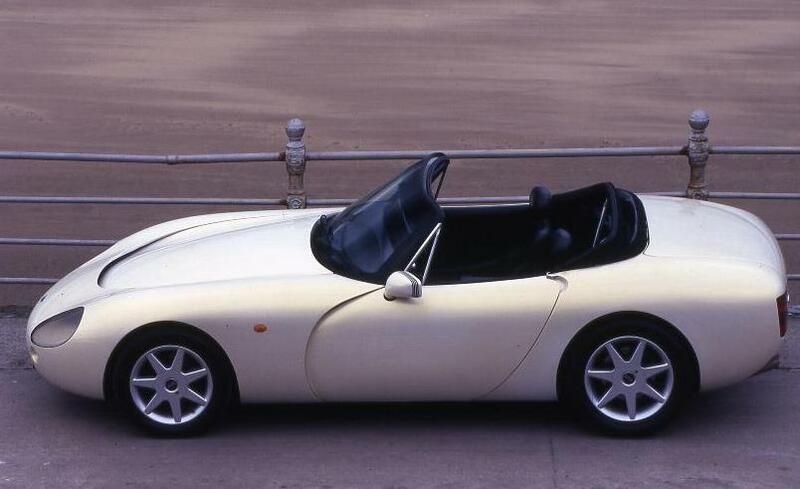 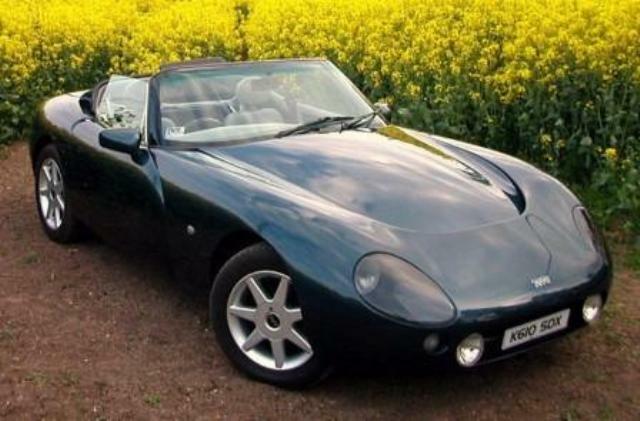 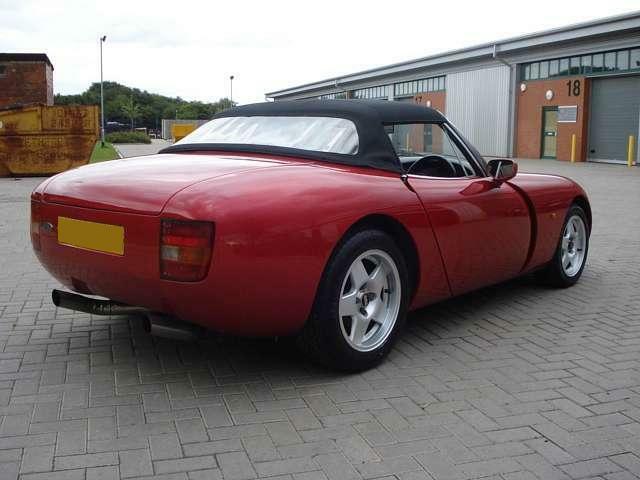 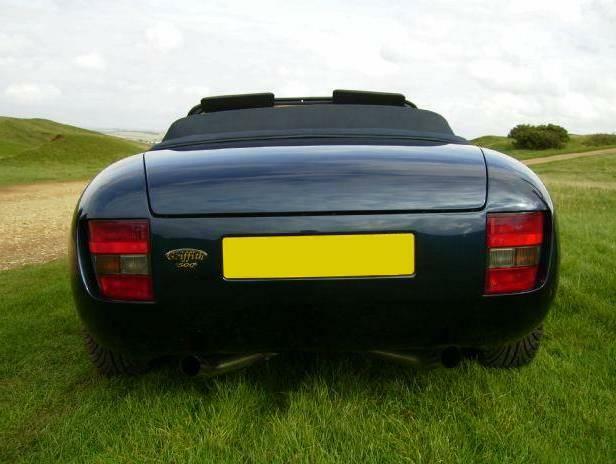 Additional Info: AJP8 (TVR V8) with 12.3:1 CR also available, as well as a 285bhp 4.5 litre Rover V8. 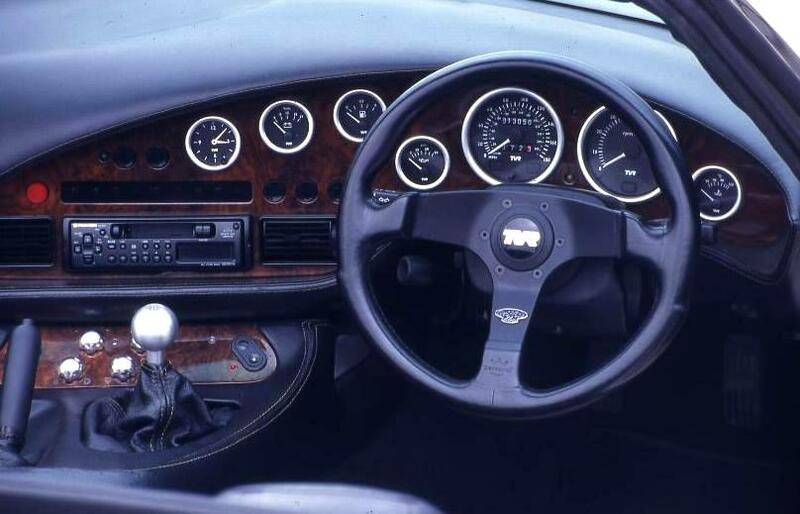 Additional Info: PAS option after 1994. 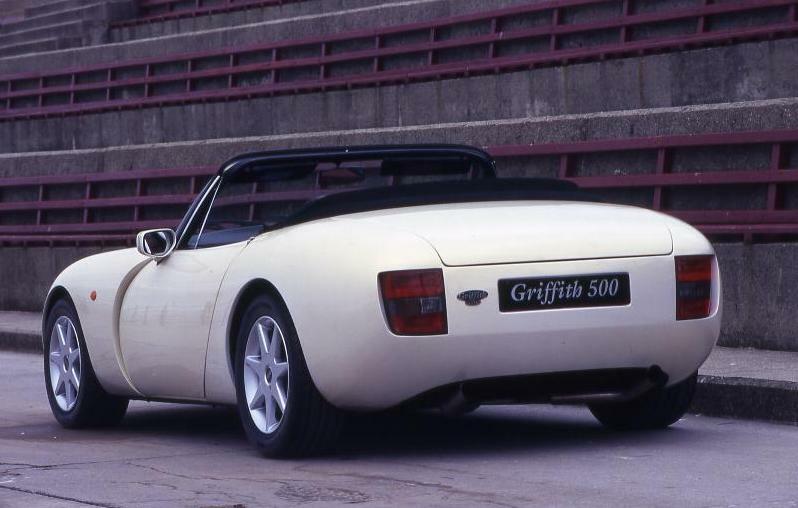 Some earlier 5.0 Griffith’s may have had a 4997cc engine.